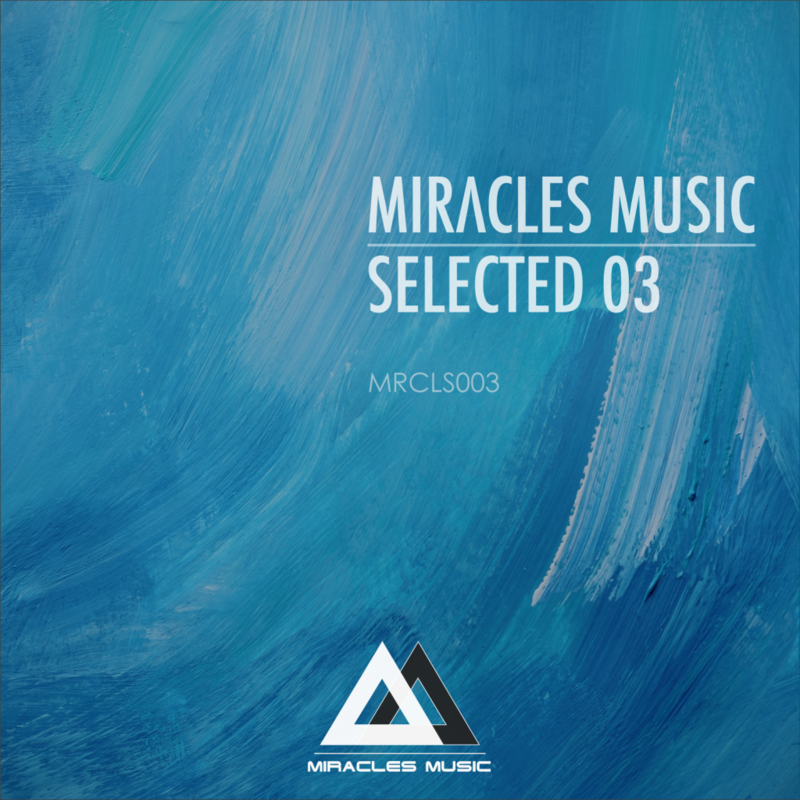 This compilation of tracks is dedicated to the third anniversary of Miracles Music label. 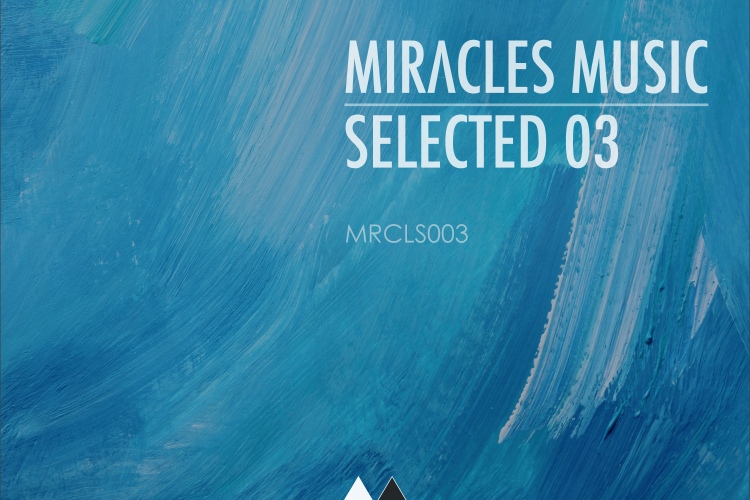 The compilation comprises the best tracks for the third year of our label’s work. 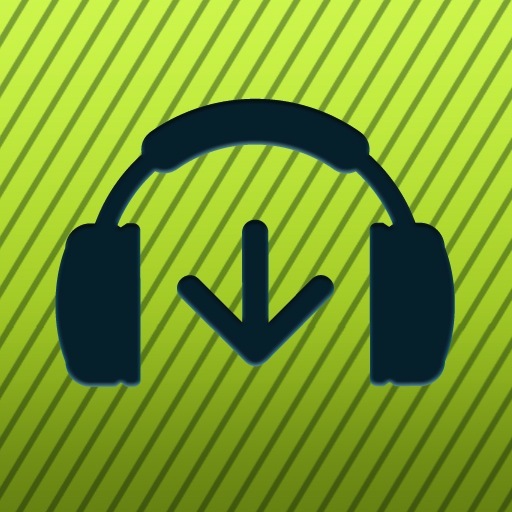 We are moving forward. But sometimes you need to look back to remember.